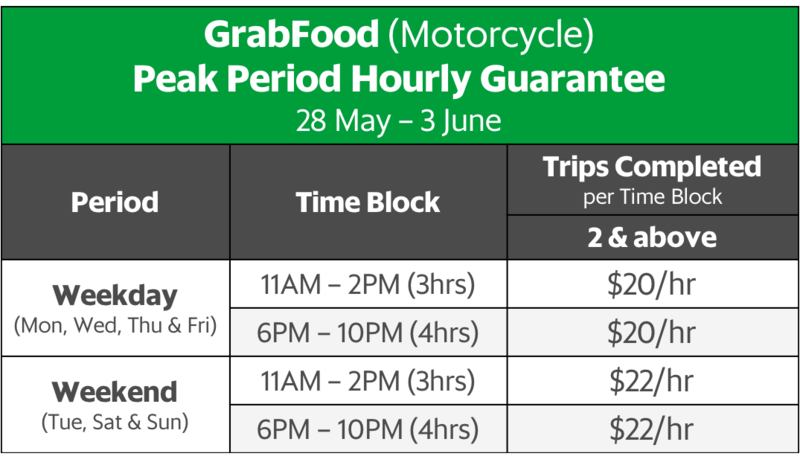 GrabFood Launch Special: Enjoy up to $380 in Special Incentives + $22/hr this week! 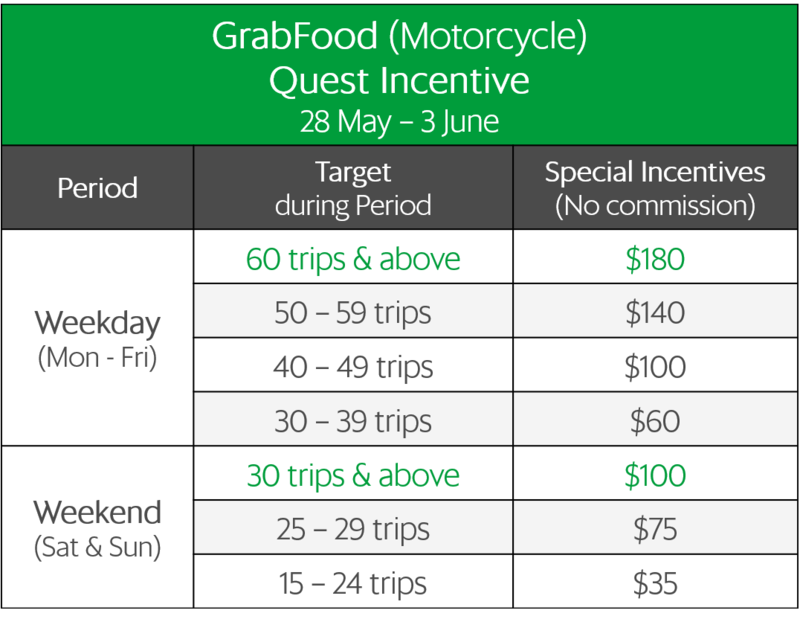 As you have declared that your mode of delivery will be via motorcycle, you will be entitled to the following incentives from 28 May to 3 June. No need to pay any commissions! 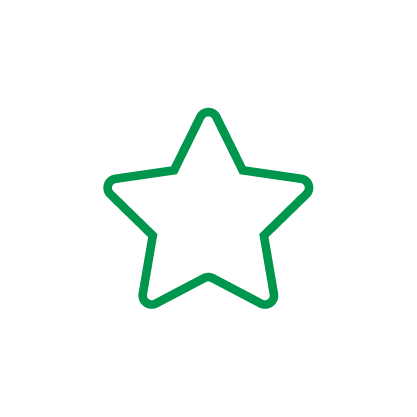 Delivery-partner Mr Tan is online from 11AM to 1PM on Saturday and has completed 2 trips to earn $12 (2 trips x $6). Because Mr Tan kept his app turned on and completed 2 trips between 11AM to 1PM, therefore despite low demand, he’s still eligible to earn a minimum earning of $44 ($22/hr x 2hrs). Grab tops up the difference of $32 ($44 – $12)! 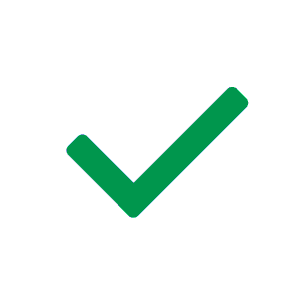 To qualify, maintain AR of 70% and above during each time block. 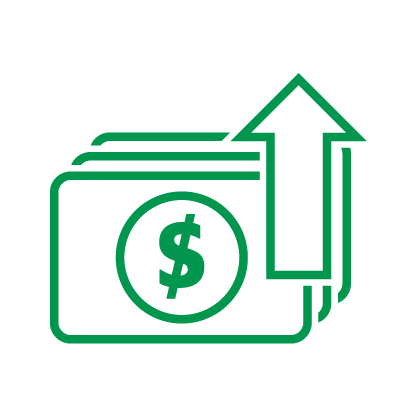 Hit the following all-week targets and earn up to $280 on top of your hourly guarantee! How to read this table: If you complete 60 rides during the weekday this week, you will be paid $180 on top of all your hourly guarantees. 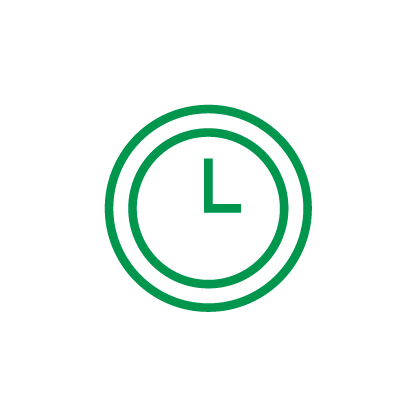 If you complete 30 rides during the weekend this week, you will be paid $100 on top of all your hourly guarantees.